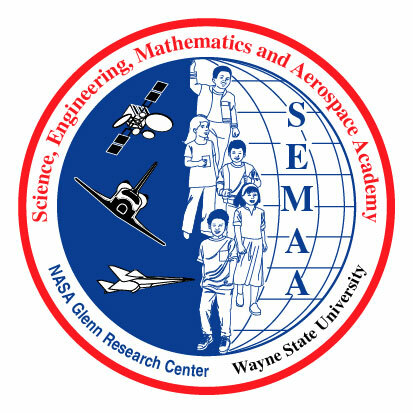 NASA’s Science, Engineering, Mathematics and Aerospace Academy (SEMAA) at Wayne State University is an innovative program designed to reach K-12 grade students that are traditionally underrepresented in careers involving science, technology, engineering, and mathematics (STEM). Students meet regularly to engage in hands-on, interactive learning sessions that are specifically designed for each grade level. For more information visit the SEMAA website.